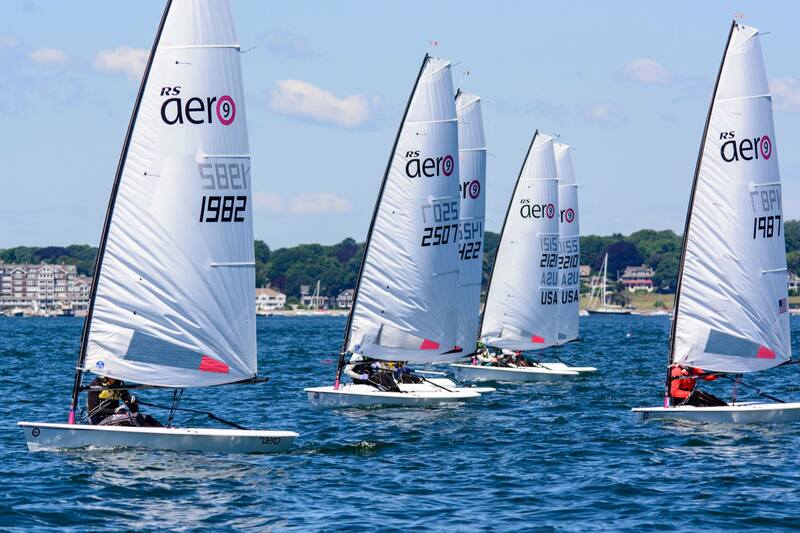 Nine RS Aero 9 rigs sailed the Sail Newport Regatta July 7th and 8th. It was a lot of racing. The race committee banged out an incredible 9 races on Day 1 and 6 on Day 2. Saturday morning and Sunday saw light winds, Saturday afternoon had champagne sailing with winds to 12 knots. There were a few new faces - Andrew McConnell, and the Chafee brothers, Ben and Quentin. Andrew from CT is a new boat owner and sailed a solid first day. Look for him to move up the fleet when he gets a little more time in the boat. 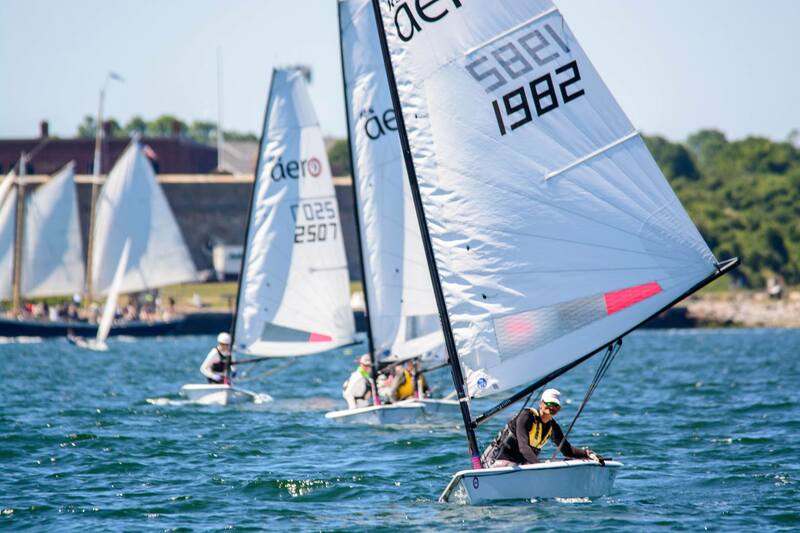 The Chafee bothers were a little light for a 9 but were good sports and didn’t opt for 7s, so we had good fleet racing without handicap. 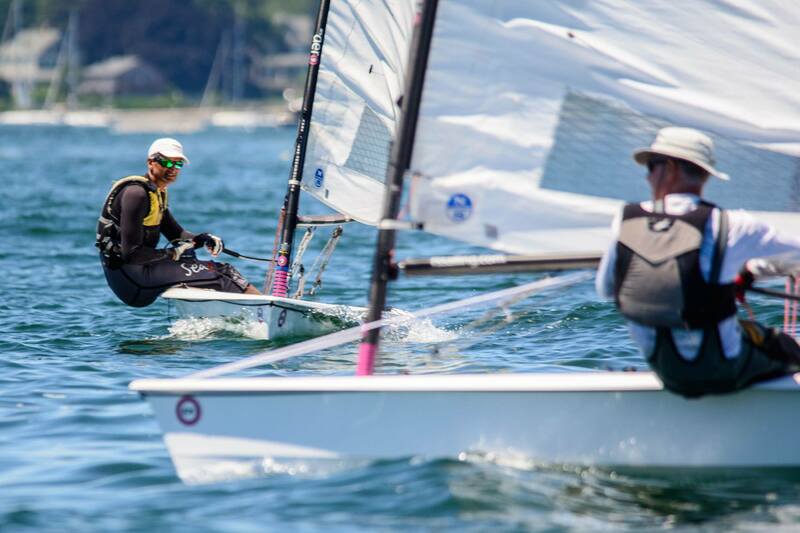 They were both local boys and put that local knowledge to good use; Quentin Chaffee won 2 races. What was great though that they shared that knowledge freely. They'd make great additions to the fleet! 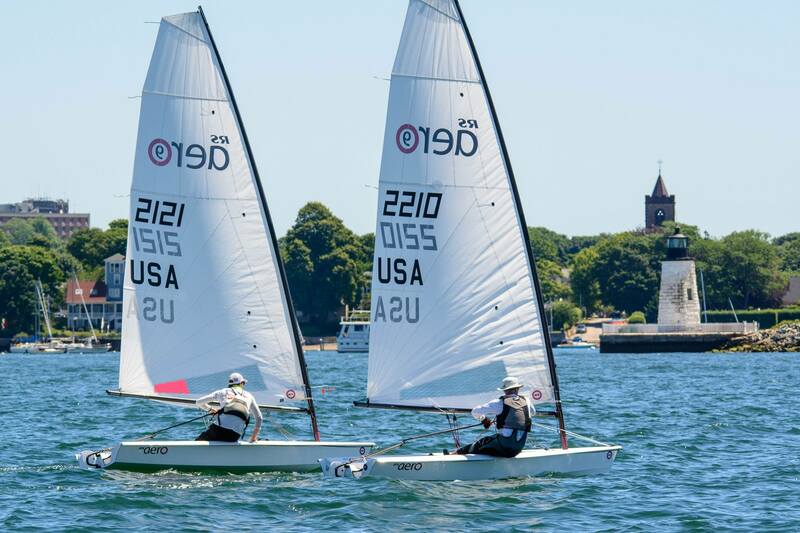 Eric Arens, Chris Stow and Jim Myers all had moments of brilliance in front of the fleet. 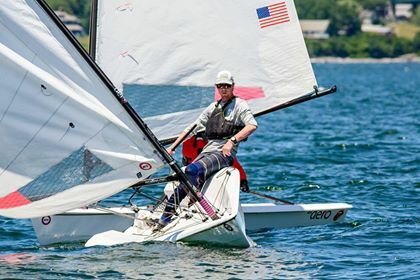 But ultimately the Cedar Point Yacht Club sailors, Marc Jacobi and Madhavan Thirumalai prevailed, with Madhavan winning the regatta. Wonderful weekend. Thank you Newport. 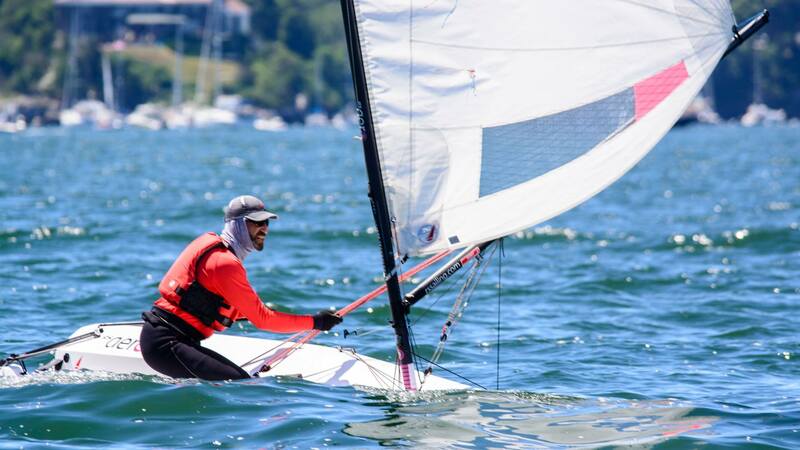 Madhavan Thirumalai and Marc Jacobi are now set to travel to the UK for next month's RS Aero World Championship at Weymouth where there will be a record fleet of approximately 50 RS Aero 9s and over 200 RS Aeros in total as part of the mass RS Games!